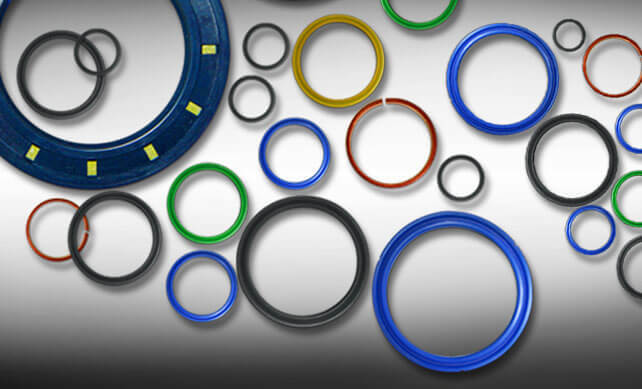 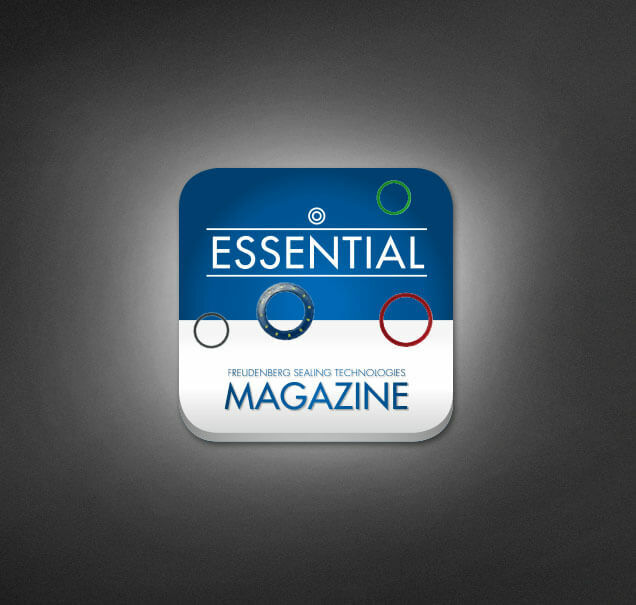 For Freudenberg Sealing Technologies, world market leader for sealing solutions, OSK conceived and realized the B2B customer magazine “ESSENTIAL”. 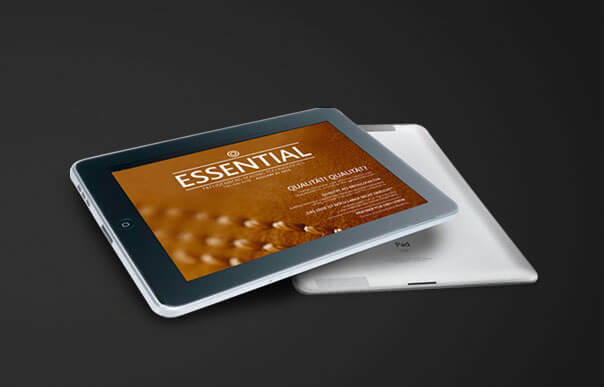 As part of a broadly based image campaign, this medium underlines the brand core values such as customer proximity and a high standard of quality. 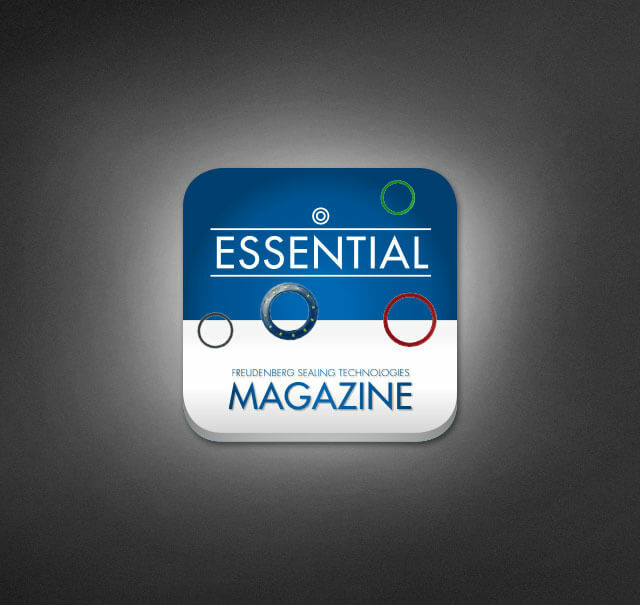 As well as the print version, OSK also supplies the corresponding digital version: “ESSENTIAL” is available in German and English as an attractive free app for iPad users. 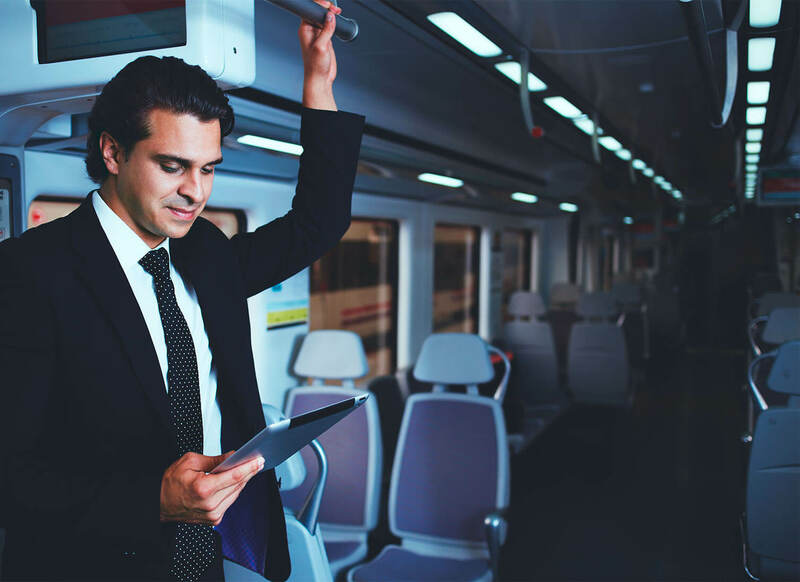 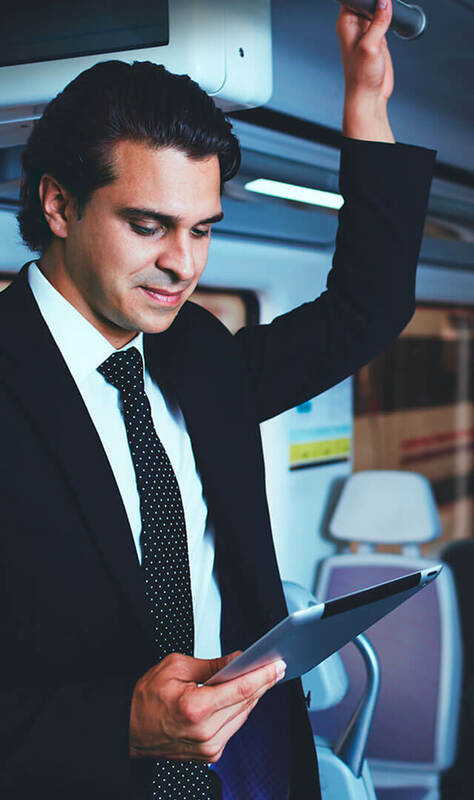 The mobile application of the magazine scores high marks thanks to its clear structure and simple navigation – flexible reading enjoyment for readers on the go.